Any word on the manufacture? High speed quads with bubbles are quite rare. Used Doppelmayr lift from Europe. Any idea when it was originally built? Thank you for the detective work, Christoph! Looks like an ancient (1987) CLD-260 with EJ bubble chairs. Sounds like they are going from one maintenance nightmare to another. I am wondering if they are going to replace the chain return with a tire return? I don’t think that’s an option for CLD-260’s. Poma offers such a conversion for their old chain driven terminals. CLD-260s have a few kinks in the contour (one on the arrival side, one right on center, and another on the departure side). I’m not sure how the chain (which is fitted to the contour) could be replaced without having to eliminate the kinks and re-engineer the entire contour. Poma can offer the retrofit option because the Performant and Competition systems don’t have any kinks. Maybe custom made UNI G terminals with DS contour rails? I agree. Old technology, replacing all of the electrical, electronics and interface devices, all technical information in German, etc. Plus it is still operating and needs to be removed and shipped. It will be interesting to see who does the install…. Not sure who is doing the install. Not Doppelmayr. I think Müller & Stark (www.pro-alpin.com / https://www.facebook.com/ProAlpinRopewayServices/ ) from Austria will install the lift. They have a lot of experience in the installation of used lifts worldwide. 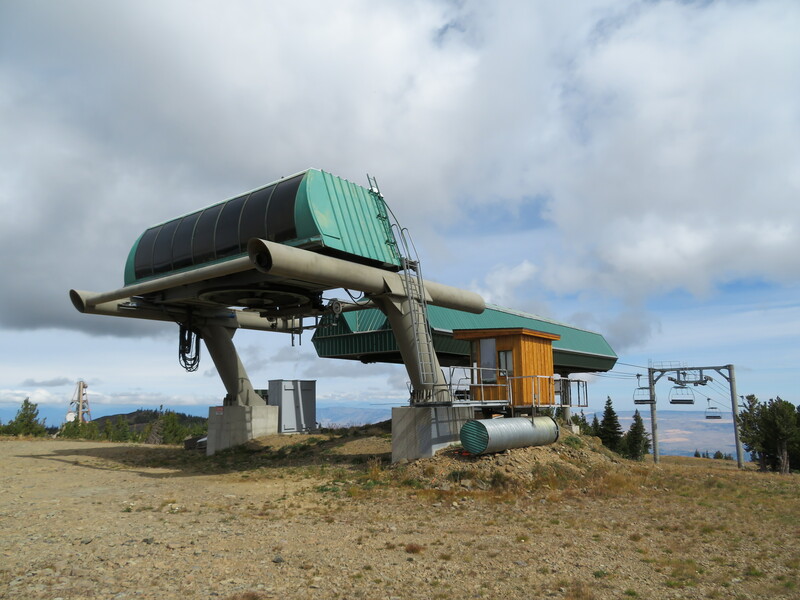 Sometimes they install new lifts for Doppelmayr. They also remove the Lift in Austria. A few weeks ago the lift was for sale on their homepage. Just on a side note, but Big Sky also has a Riblet. But not one you are required to ride to get to a bubble chair. That is really unique. Mission Ridge is so old school it still doesn’t have carpet lifts. Next year there will be two rope tows, three Riblet doubles and the bubble. Why do they need bubbles? Because it’s an extremely long chair ride, much of it exposed to wind. Even though often the skiing off of it is out of the wind. 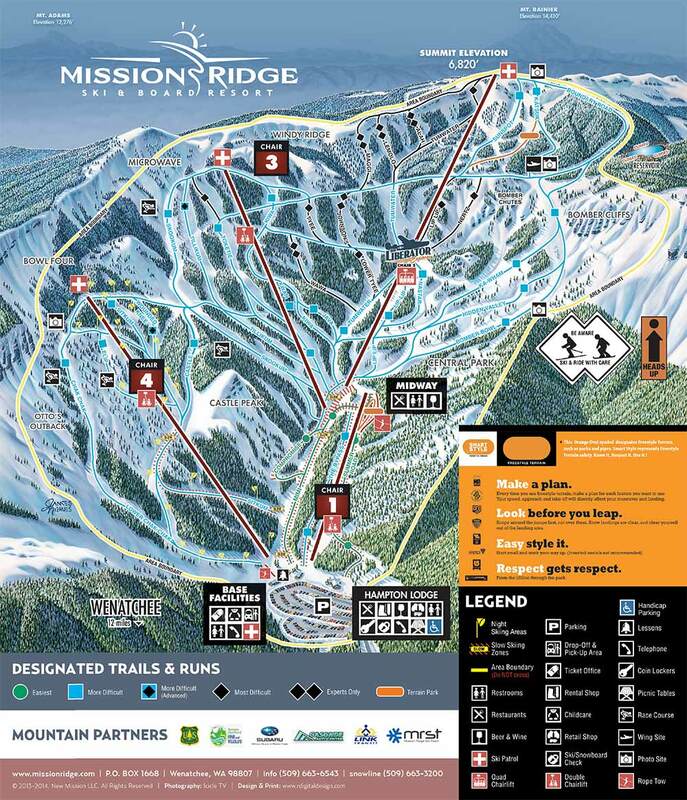 I wouldn’t be surprised if Mission Ridge hung on to Liberator and did a Snowmass-style conversion to a fixed grip quad for use elsewhere on the mountain. Like when the old fanny hill high speed quad at snowmass was converted into two fixed grip quads? Chair 2 is very unreliable. Chair 4 is very reliable. Chair 2 belongs in a scrap pile. Sad to see such a classic poma detachable go, oh well though. Maybe some components from it will be reused in different ways (ie, fanny hill/original ajax express). Do we know anything about the European one other than it having bubbles and being European? Its a dopp hsq. Here’s to hoping its not one with DS series grips. Is there something wrong with DS grips? No, but there is with the EJ Bubble chairs! Hopping from one old HSQ with issues to a different old HSQ (which will pretty soon have issues) seems like a bad plan. Nothing particularly wrong with the DS grips, but a DS-era (<1994) lift won't be an effective investment for any more than 10 years. After that, it'll become a hassle like the POMA Liberator. The bubbles themselves would probably be in atrocious condition, so it wouldn't be good for customer satisfaction. I suspect the lift will be mid to late 90s era (UNI Spacejet terminals and DT grips), or potentially a very early UNI-G lift (early 2000s). I'm guessing the former, primarily because Dopplemayr installed many of bubble quads across Europe in that era, many of which are starting to be replaced with bubble sixes or eights. The new lift is the same age as the Alpha Evolution it’s replacing. Is the improvement just the bubbles, because if that is, why didn’t they just put new chairs on Liberator?